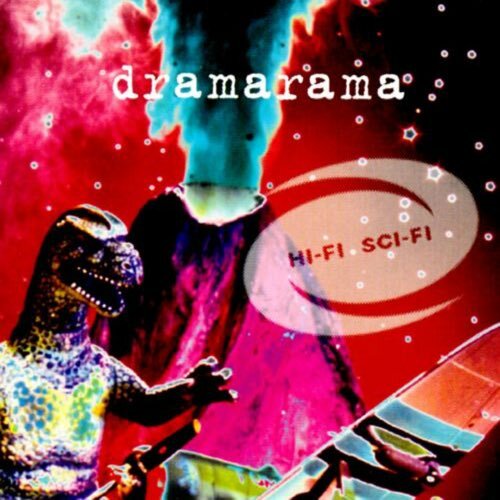 Our first review of 2015 is a request to check out the 1993 album Hi-Fi Sci-Fi by Dramarama. Best known for their mid-eighties single “Anything, Anything,” Hi-Fi Sci-Fi was the last recording from the band for over a decade. The sound is more refined from their earlier recordings, and incorporates a wide range of influences into their brand of rock that borders on pop punk one minute and Stones-y ballads the next. The album didn’t make much of a dent commercially in ‘93, does it deserve a second listen? Tune in to find out.